Get a FREE camera and FREE professional installation! Why do your neighbors in Atlanta choose CPI? These features are included with every CPI inTouch Smart Home Security system. Turn your home into a smart home with our integrated inTouch system. Arm and disarm from your phone, tablet or computer. Your system uses a cellular signal to communicate with our 24/7 central monitoring station. That means burglars can't disable your system by simply cutting a phone line. Trust a professional to identify the ideal placement for each device to help detect intruders, fires and other hazards. Control locks, garage doors, lights, and more. See when family members come and go, set arming reminders, and receive customized notifications for any home automation device. We'll always make sure your security system is in tip-top shape. In the event you do have a problem, you won't have to pay unreasonable fees to fix it. Real Time ResponseTM enables audio verification of an alarm directly through the microphone and speaker in your home, reducing the chances of a false alarm. Why risk your family's security with some DIY solution? Get the protection your loved ones need with our Atlanta based, professionally trained, home security technicians. Came to CPI after 13 years with another company. Said company wanted me to pay for updates to keep my service. Contacted CPI and they came out and installed cameras, new keypads, and other components for free. They were able to use my wired system and update everything. Cannot be happier with our service. 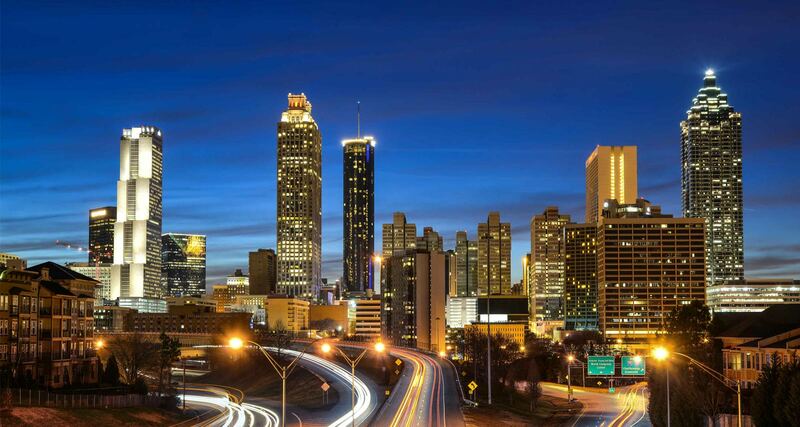 Atlanta's is one of the most eclectic southern cities in the country, rich with history and culture. Known as the "The Big Peach," Atlanta welcomes all that visit and call this capital city their home. While Atlanta is a beautiful city, full of Southern charm, the most hospitable areas can sometimes have crime. Just last year, thousands of burglaries and thefts were reported in Fulton County. Whether you live in Atlanta, or any of the surrounding communities, you can count on CPI's Real Time Response when you need it most. When an alarm goes off, CPI communicates a verified emergency to the authorities-that mean you'll receive the fastest response time possible. Plus, the inTouch System integrates your smart home devices so you'll have convenient access and complete control of your alarm system as well as locks, lights, thermostats and cameras through the inTouch app on your phone or tablet. Protect your home by installing a security system from CPI and enjoy peace of mind knowing your home is protected and monitored 24/7, 365 days a year. How many boxes will we need? Will we find the right house? Which are the best schools? How's Atlanta's traffic during rush hour? Where will I get my hair cut? 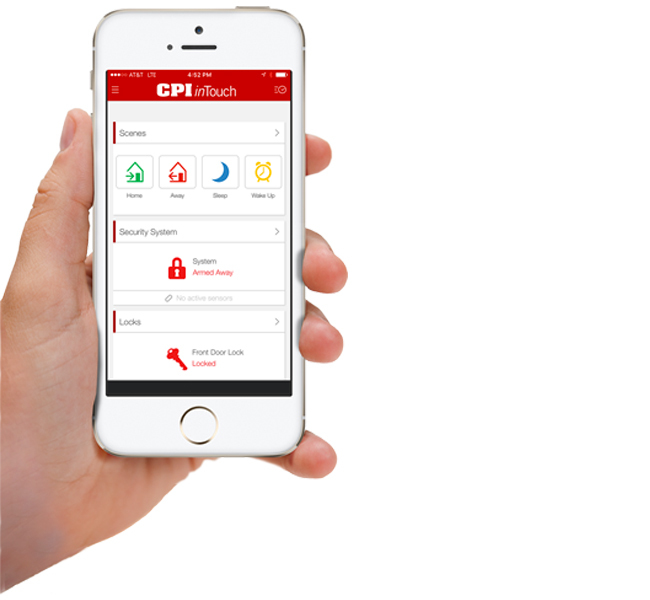 CPI Security installs security and smart home systems throughout the Atlanta area. CPI Security also offers customized business security solutions to businesses in the area. Here are a few of the cities and communities that our Atlanta office serves.